Can one man make a difference? When Greg stopped making excuses, miracles happened. Many people in Los Angeles think the problem is bad, that there’s nothing they can do. Greg’s life proves them wrong. But he had to stop making excuses before he saw the miracles. By the age of 36, Greg lost everything — his faith, job, savings, family, and self-respect. He needed help. 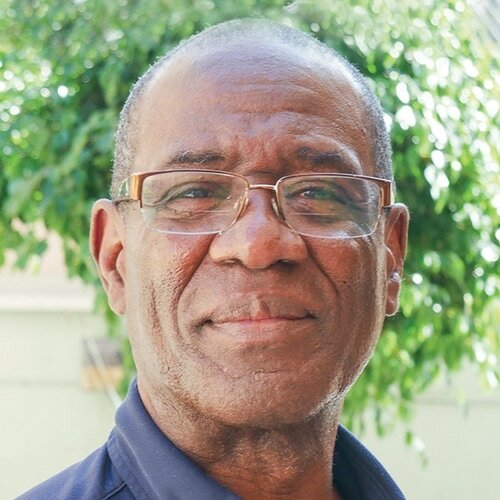 So in 1987 he came to Union Rescue Mission, where he refound his faith in God, and God gave him his life back. When Greg looks out at the streets today, he sees a much bigger tragedy than he recalls when he was out there. It’s not just men anymore — it’s mostly women and kids who are suffering. It’s so bad, I know folks think change isn’t possible. “But I just tell people, ‘Don’t look at the number. Just look at me, I got my life back because someone else gave me that chance. And because I got that chance, there are thousands of other guys getting sober, getting jobs, getting their families back. 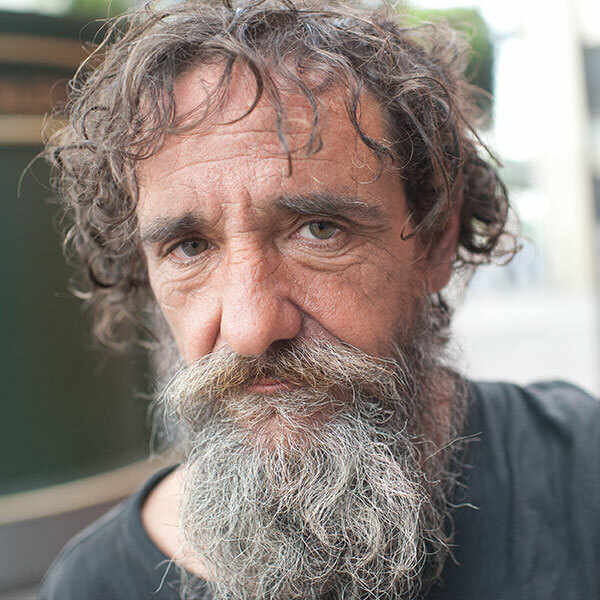 Help more people, like Greg, get a chance to start a new life today. The increase in homelessness in Los Angeles over the past six years. The number of people who lack a “fixed, regular or adequate place to sleep” on any given night in Los Angeles County. The number of people who have died on the streets in the last year. 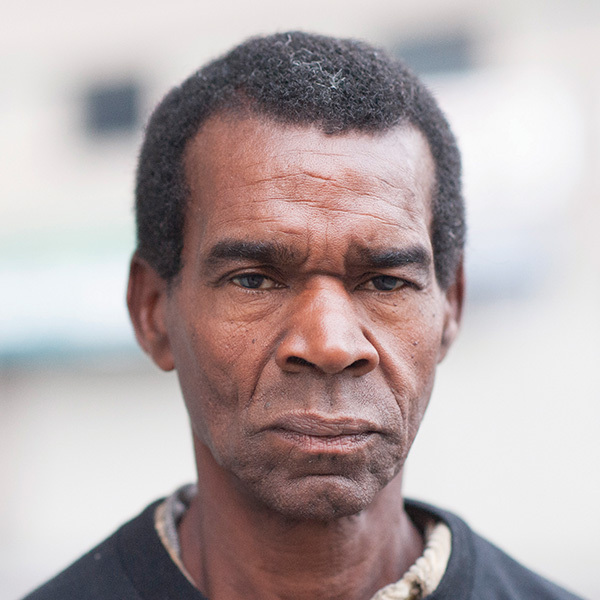 The average life expectancy for people living on Skid Row. The number of children and elderly people currently experiencing homelessness in Los Angeles. 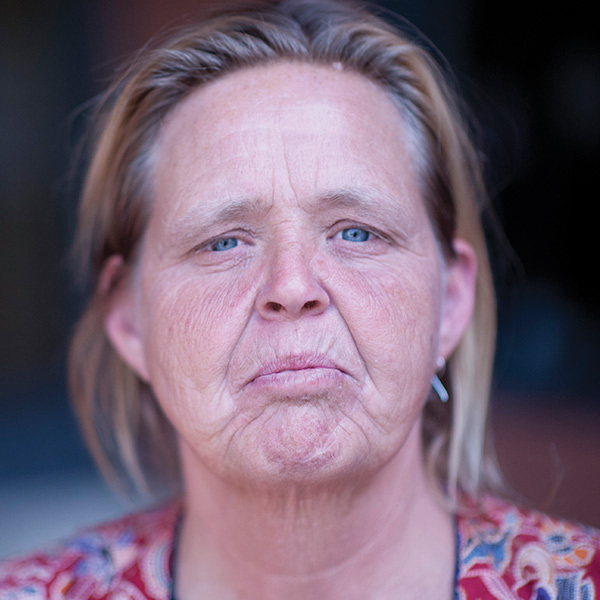 Your compassionate gift will help more people experiencing homelessness get off the streets for good. 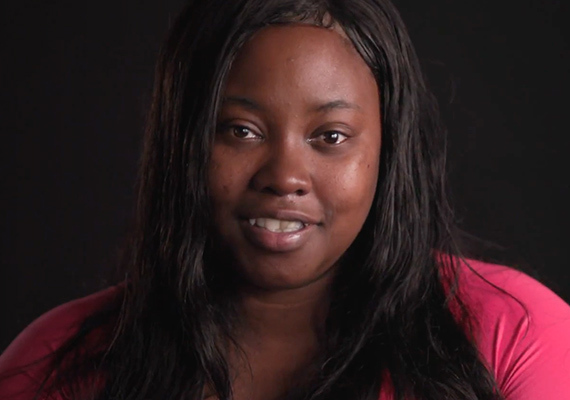 As you watch Shwonna’s story, you’ll be heartbroken at what Shwonna and her kids had to go through to survive. But her kids meant everything to her, and she refused to give up. The Los Angeles Times calls it a “national disgrace.” Tens of thousands of struggling men, women, and children living in garages, cars, tents, parks, cardboard boxes, and on sidewalks. Many parts of Los Angeles resemble a third world country in one of the wealthiest cities in the world. 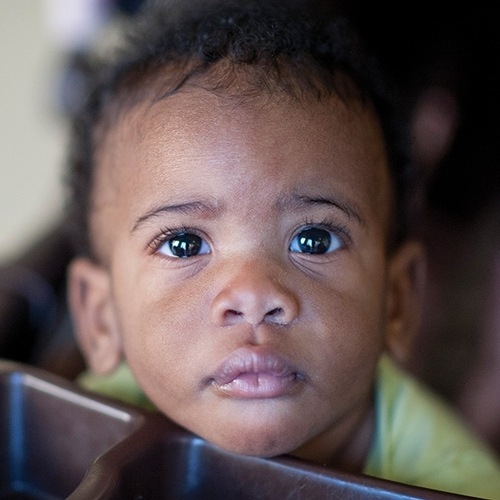 These precious souls desperately need hope and a helping hand — in fact, they need YOU. And now, a generous friend of Union Rescue Mission has offered to match every gift we receive — up to $500,000! That means any gift you send will be DOUBLED — automatically — to provide twice as much help for hurting men, women, and children at Union Rescue Mission, and to remind them that someone really does care. This extraordinary opportunity is only available for a short time — the deadline is June 30! Join CEO Andy Bales and Union Rescue Mission for our inaugural 5K walk to provide a safe haven and life transformation for those experiencing homelessness on Skid Row. The walk begins at LA Live and travels through the streets of Downtown Los Angeles. 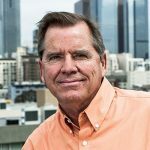 Our own Los Angeles Times has called homelessness in this city a “national disgrace,” comparing it to tragedies more commonly seen in places like São Paulo or Calcutta. Worse, many people no longer seem shocked or ashamed or even uncomfortable with it. Instead, they resign themselves to it and make excuses. Excuses like: It’s too expensive a problem to solve. Or, yes, we should do something — just not in my backyard. Or “the poor you will always have with you,” so why try? But the 58,000 men, women, and children who call the streets “home” don’t need excuses. They need help. My help. Your help. They need all of us to stand up and make a difference. And that’s why I have hope. Because I know there are thousands of caring, generous people like you who refuse to make excuses. 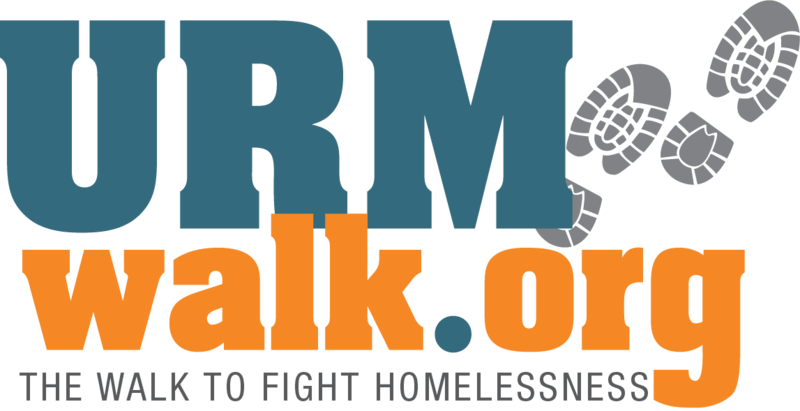 Your support — large and small — for Union Rescue Mission is transforming the lives of people experiencing homelessness every single day. And I know you will never give up. God bless you.